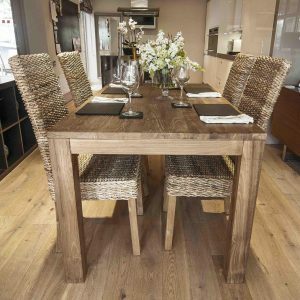 From the Ekas to the Waja, Ombak offer an unrivalled reclaimed teak table selection. 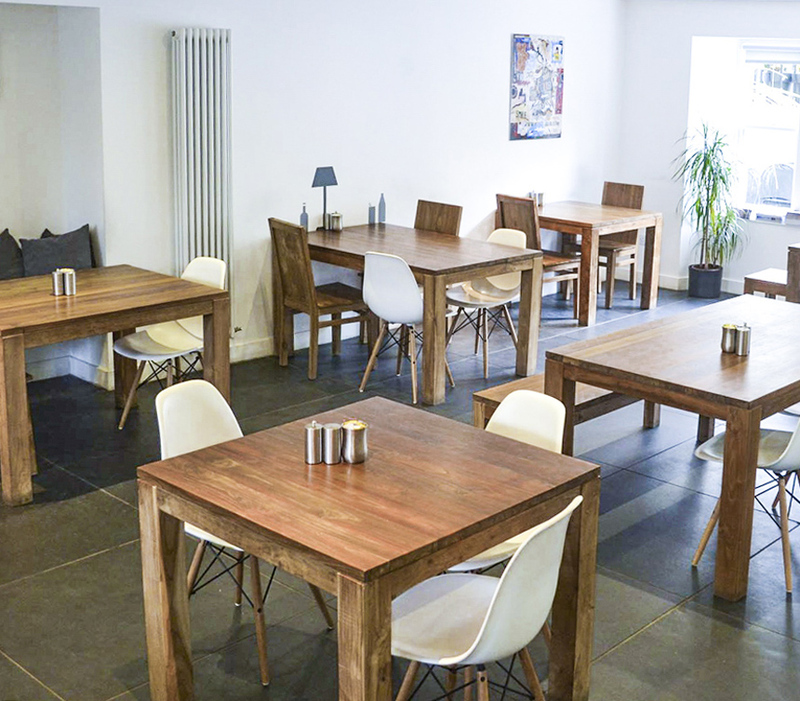 Ombak understand there are many different tastes, and offer an eclectic selection of tables. Classically styled tables such as the Ekas are complimented by more progressive, statement pieces such as the Waja. 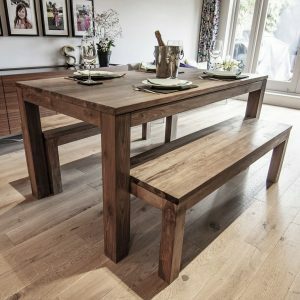 Ombak offer chairs and benches to complement our beautiful reclaimed tables. 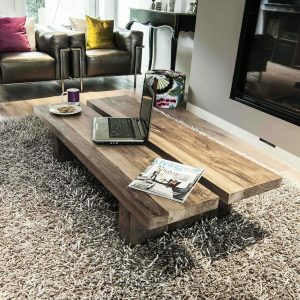 Our coffee table range incorporates many designs, all lovingly handcrafted from reclaimed teak. 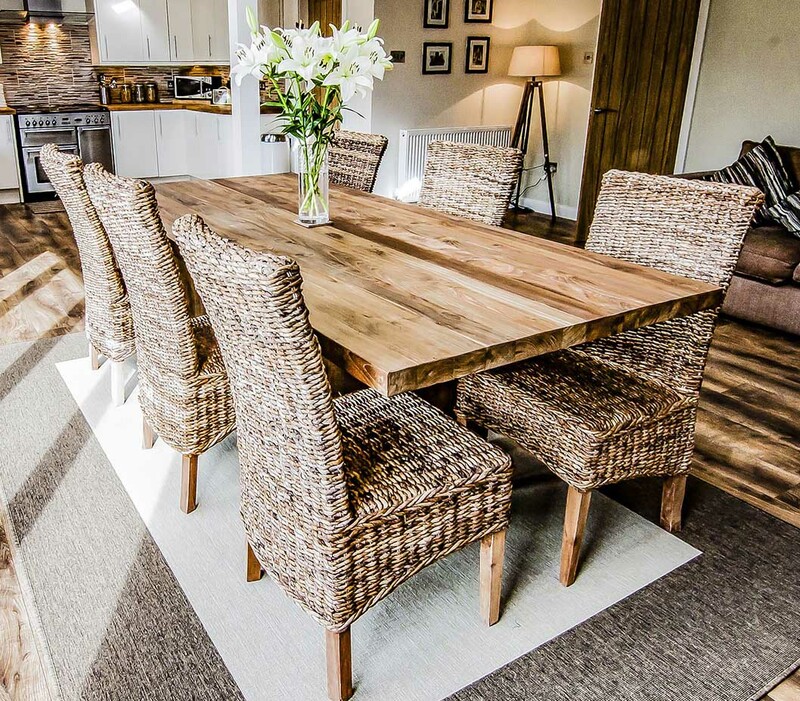 From the low slung Rinjani available in multiple sizes, the stunning Kutamara, to the more functional Terara – there is a style for every home. 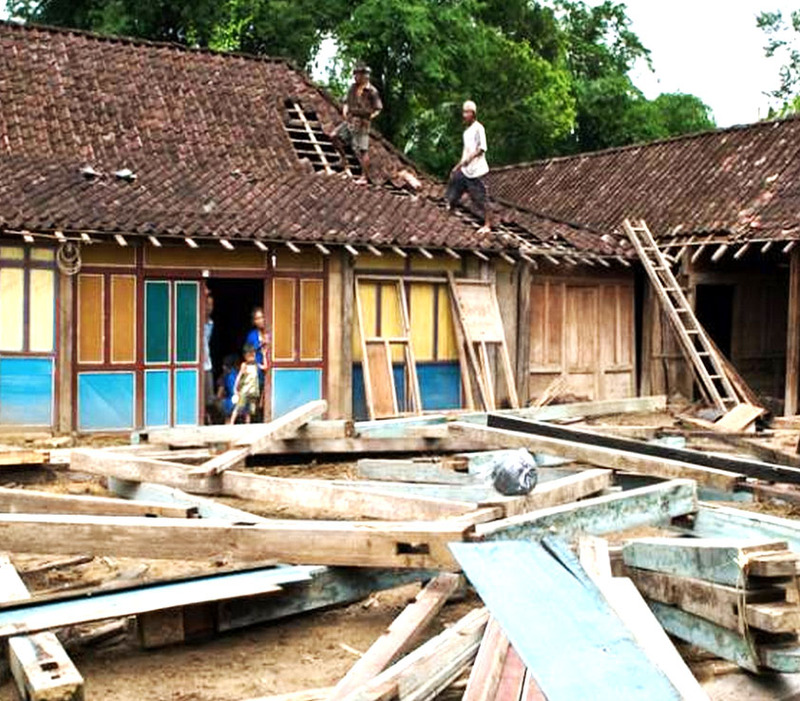 Ombak offer innovative and diverse storage solutions. 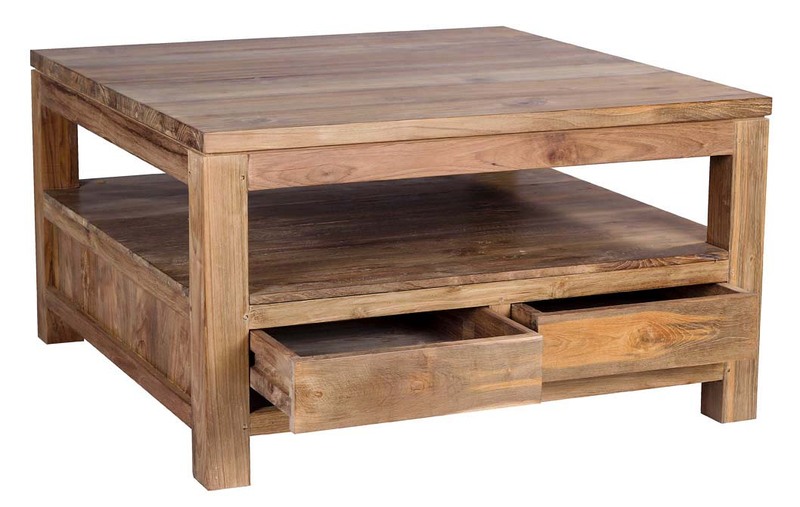 Large or small, modern or traditional – Ombak have a piece of furniture for you. 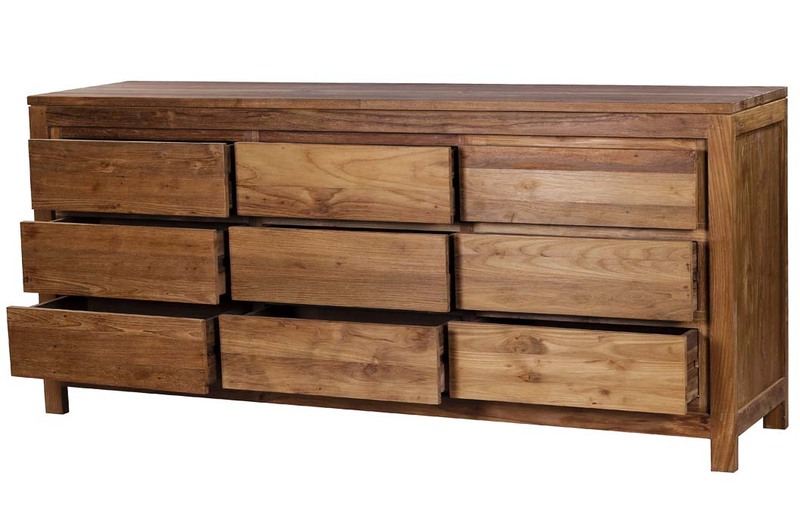 Storage doesnt have to be an afterthought – an Ombak piece will enhance your living space! If you are looking for the perfect blend of style, functionality and craftsmenship then our items will be perfect.